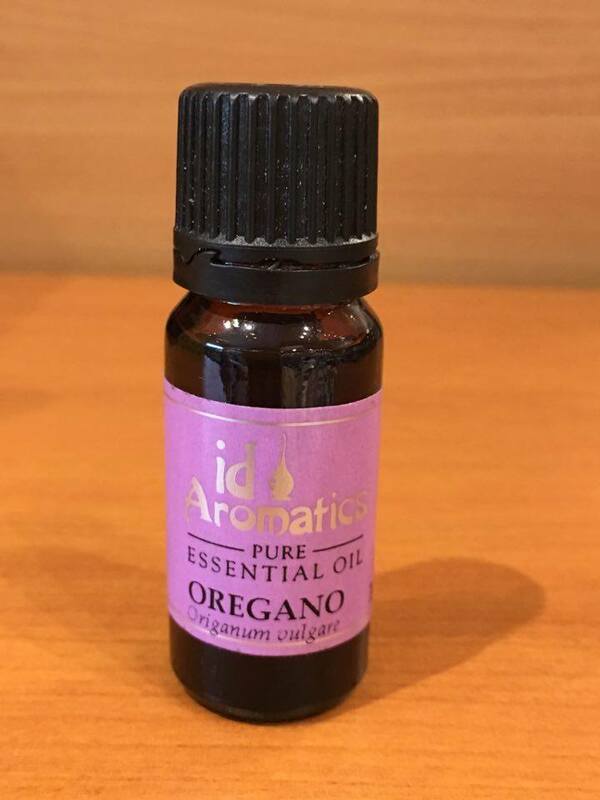 Aromatherapy :: iD Aromatics Oregano Pure Essential Oil (Origanum Vulgare) - Quality Health Foods - Harrogate, North Yorkshire. A pure essential oil with health benefits due to it's properties as an anti-viral, antibacterial, ant-ifungal, anti-parasitic, antioxidant, anti-inflammatory, digestive, emenagogue and anti-allergenic substance. Health benefits of Oregano Essential Oil include: loosening and eliminating excess mucus and phlegm, reduce inflammation from arthritis or injury, fights bacterial and fungal infections, boosts immune system and fights viral infection, effectively keeps away head lice, bed bugs, mosquitoes and fleas due to it's anti-parasitic action and mood balancing especially for when going through the menopause. Since 1983, Id Aromatics has been trading essential oils and related products in Leeds and their small friendly team are passionate about aromatherapy. 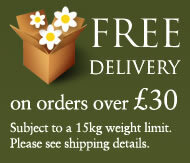 Priding themselves on stocking high quality essential oils and products they favour organic fair traded oils with currently over 28 organic products and ever expanding. None of their products are tested on animals and apart from beeswax contain no animal products.